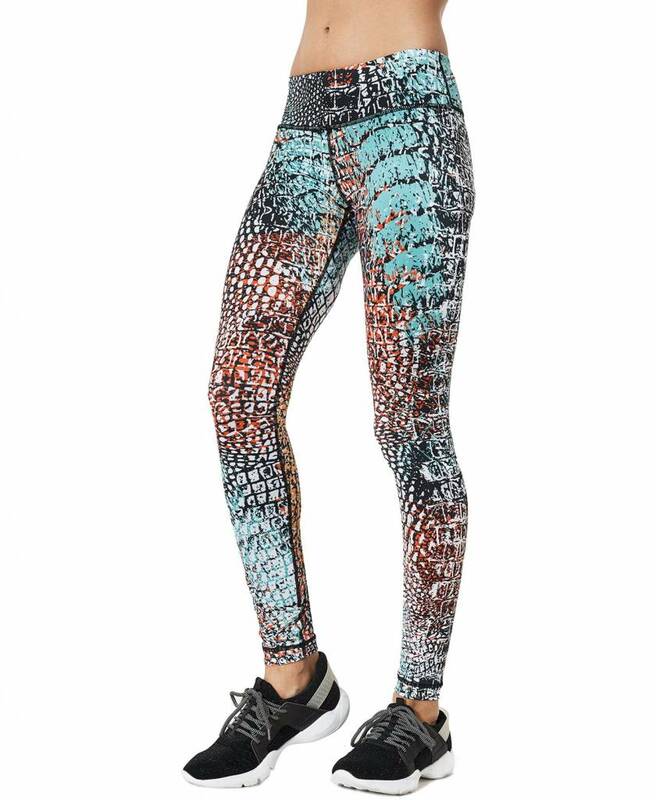 Create the perfect summer look in this Printed Long Legging Amazon with the matching sports bra. The mid-rise Printed Long Legging is one of Vimmia's must have legging. 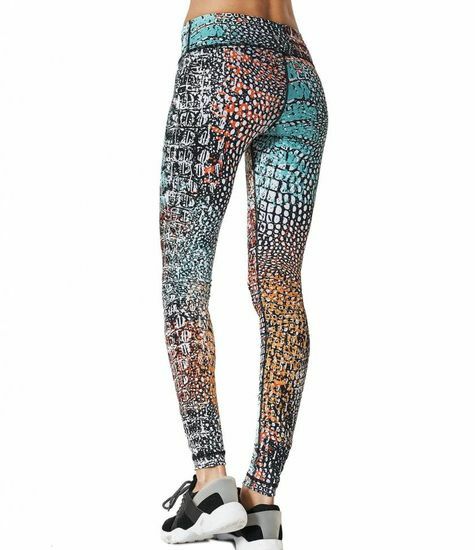 In a beautiful amazon colour high performance compression fabric with a sleek feel, this legging provides an unsurpassed four-way stretch fabric for incomparable freedom of movement & flexibility for any sport or casual activity. The thick waistband adds comfort and coverage with a small pocket to stash a key when you're out and about. Create the perfect summer look with the matching sports bra.